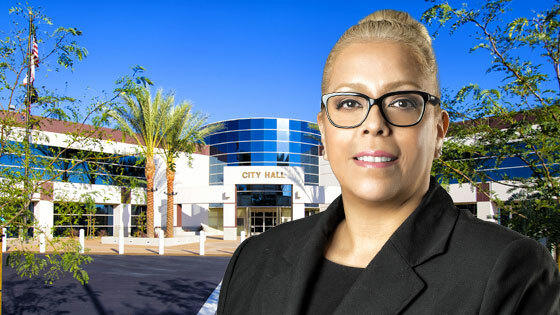 See the most current campaign disclosure statements and statements of economic interest forms for the current Mayor, current City Council members and currently active Political Committees. Here's where you can find required submission forms for candidates from past City elections. If you are not registered at your current address or you need to change any of your voter information, you can do so online at http://registertovote.ca.gov/. You can pick up a registration form at City Hall and the Department of Motor Vehicles. To check to see if you are registered to vote, go to https://www.voteinfo.net/AmIRegistered/default.aspx. To register to vote by mail, go to http://voteinfo.net/docs/vfcf_eng.pdf.